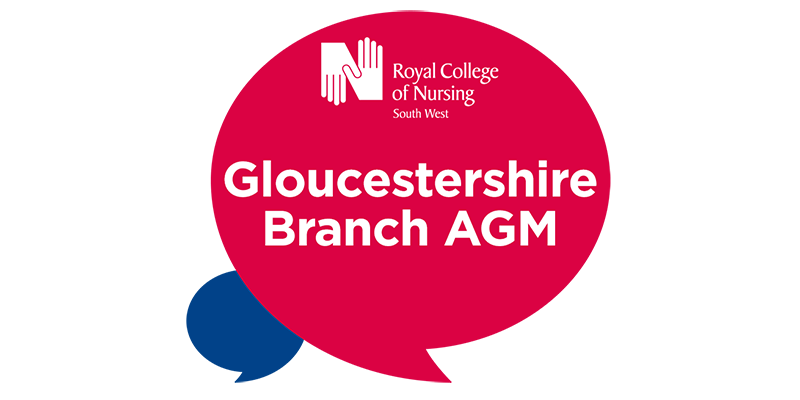 We champion local issues for RCN members working in Gloucestershire. 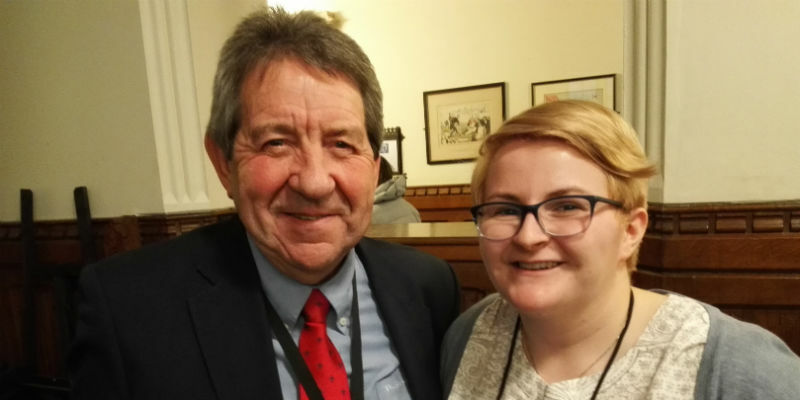 Get involved with our branch today and help shape our work. Save the date for our Gloucestershire Branch learning event and AGM.